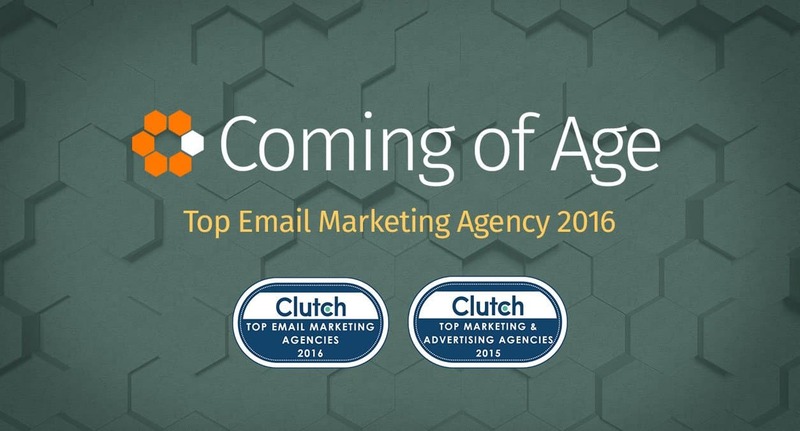 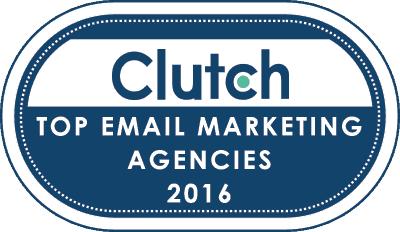 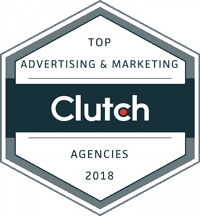 Coming of Age has once again been recognized for our outstanding services by research firm Clutch, this time for our email marketing leadership. 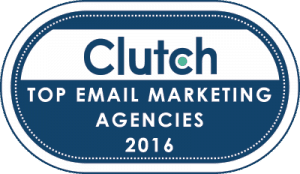 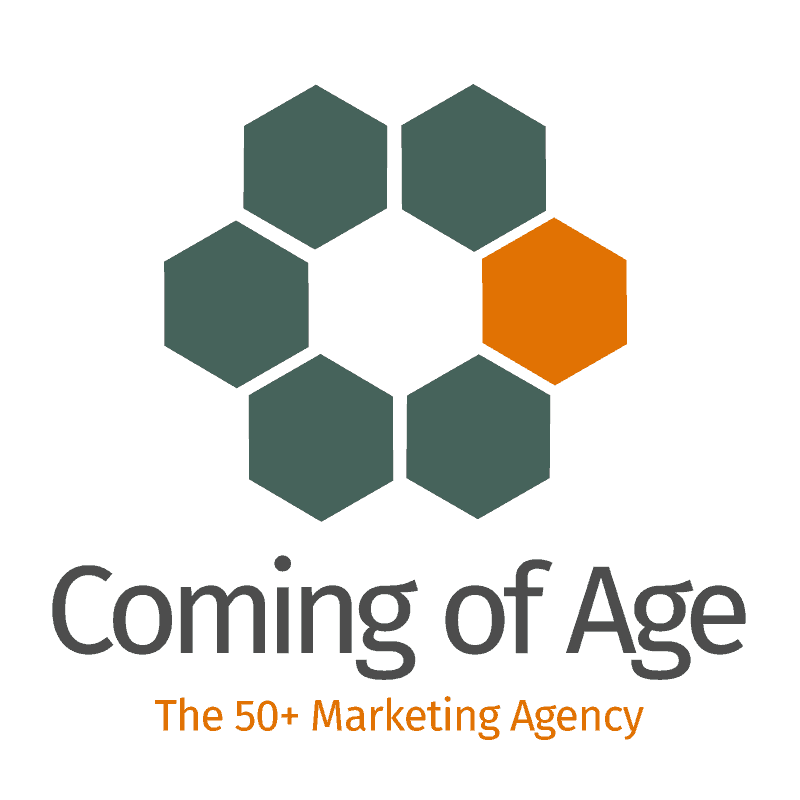 According to Clutch’s press release, the research identified fifteen of the top email marketing agencies from all over the world. 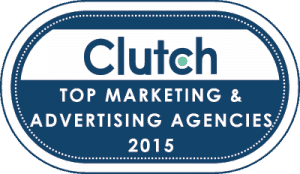 Last year, Clutch recognized Coming of Age as a Top Marketing & Advertising Agency for 2015.